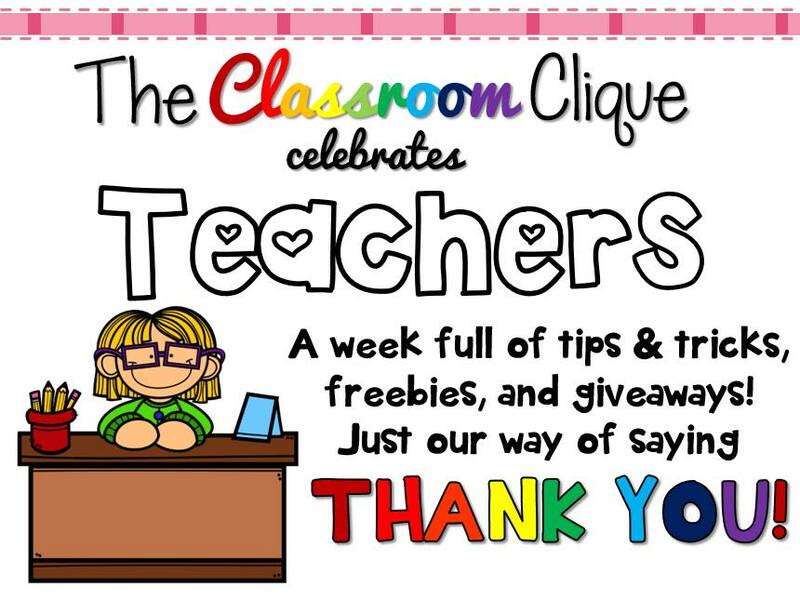 This week I'm joining up with my fave blog buddies to show some teacher appreciation and celebrate you!!! 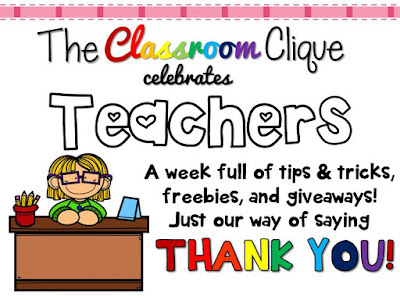 It's a week full of tips, tricks, freebies, and a fabulous giveaway! Keep classroom projects and crafts as simple as possible! One of my tips for the end of year is to keep everything simple as possible. I don't know about you but I'm exhausted by the end of April and then State Testing finishes me off. This leads to some really easy crafts I do every year, that don't break the bank or require a lot of time and materials to make. Not only that students will be practicing following directions as they learn the Japanese art of paper folding known as Origami. All materials you most likely have on hand in your classroom but be sure that you have colored copy paper to print the templates on. First up is my Mother's Day Origami Flowers FREEBIE. Just click the pic to download this FREE product that includes step by step directions and folding templates from TpT. I hope your students enjoy this activity like mine do. I just want to caution you that the folds for this craft are a lot more complicated then the one I have pictured for Father's Day, so you will want to keep it in mind for upper elementary students and you'll need lots of patience to help them through the steps. Next up I have a few of pics from my Father's Day Origami Shirt Card and Craft product that I just posted. Because I always post new products for 50% off the first 48 hours it will be on sale for over 75% off during TpT's awesome site wide sale this week on May 3rd & 4th and I've extended the original 50% off an extra day. You can wish list it now if you are still waiting for the sale to begin then remember to use the discount code: CELEBRATE when you are finally ready to check out. Also my entire store is on sale at 28% off with code! This activity includes easier folds and is easily suitable for second graders. There are folding templates for the shirts and patterns to cut out ties and the sweater vest. Also as an added bonus I've included two pages of colorful patterned ties for cutting out in the product, in case you don't have scrapbook paper handy. Just click this first image to find this product in my store. 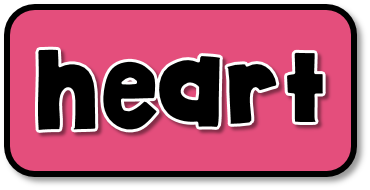 If you read this far I just want to thank you for being a teacher who looks to others in our online teaching community for awesome ideas and resources that you might use to better your classroom. Now for the BIG Giveaway! We are giving away three prizes to three different winners. 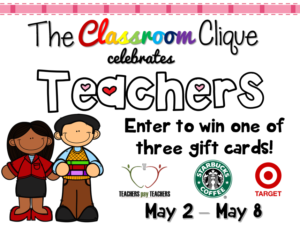 We thought teachers might appreciate gift cards to TpT $50, Target $30, and Starbucks $15!